Looking for a Defibrillator in the local area? Then review this list. Important as following a Cardiac Arrest the chance of survival decreases by 23% per minute. 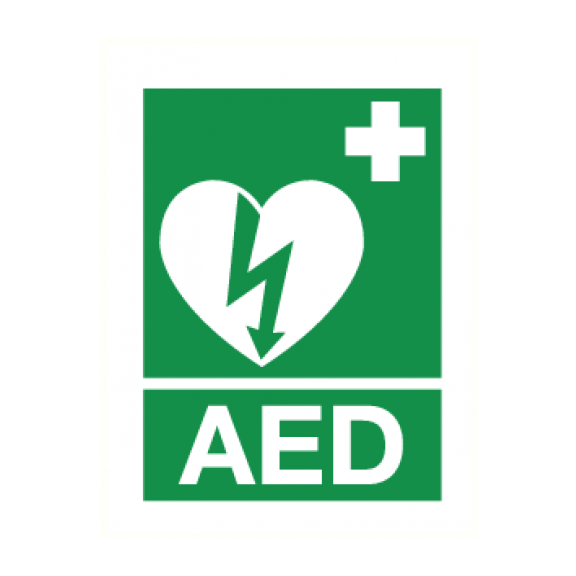 The UK Resuscitation Council suggests an AED (Automated external defibrillator) should be available wherever medical treatment is more than 5 minutes away. Here are some local locations. If you know of others, drop us a line winchester@thebestof.co.uk.